Looking for the best CBD Flowers in the UK? Due to high demand, we reserve the best CBD flowers UK to the subscribers of the Recreational CBD Weekly newsletter. Best CBD flowers UK – Amnesia Hemp Flower. From the Recreational CBD Weekly newsletter. One of the most popular CBD hemp Flowers UK is back! With up to 13% CBD this is your first choice when you need a good hemp flower to smoke or vape. Flavours: Zesty, earthy and sharp. Trim: Very sticky, large buds, covered in trichomes. Effect: mild relaxation, social and uplifting. Amnesia THC levels are under 0.2% as required by the EU regulations. Subscribe to our weekly newsletter and get the best available hemp flowers. Get your Amnesia premium flower today! 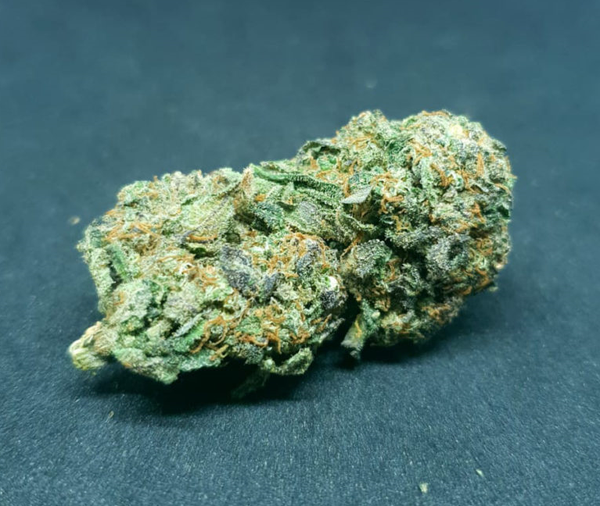 Best CBD flowers UK – Strawberry Kush Flower. From the Recreational CBD Weekly newsletter. The Strawberry Kush premium hemp flower is known for its sweet and earthy aroma. With total CBD of 13% this High-CBD hemp flower is one of the best flowers in the UK. Trim: Large buds, dense and sticky. Get your Strawberry Kush premium flower today! Best CBD flowers UK – Lemon Skunk Hemp Flower. From the Recreational CBD Weekly newsletter. This premium high-CBD hemp flower (12% CBD) is very rich in terpenes with a dense bud formation. Trim: Thick formation, glazed with trichomes. Effect: Clear headed day-time relaxation. The Lemon Skunk THC levels are under 0.2% as required by the EU regulations. Get your Lemon Skunk premium flower today! With over 12% of CBD this delicious premium hemp flower is an instant success. Due to the sweet-candy tastes of it and to its uplifting and social effects, it is quickly becoming a must-have for any hemp lover. Flavours: Sweet, candy floss, smooth. Trim: dense, high quality, coated in thick orange hairs. Effect: mild relaxation, social and uplifting, delicious flavour.